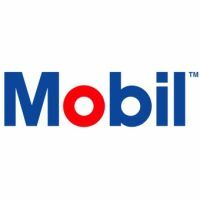 Get 4% cash back at the pump with Exxon Mobil. If you use a debit card make sure to swipe it as credit card. Already have a credit card that provides cash back on gas purchases? The cash back here is on top of any cash back your credit card offers you on gas. So you get to double dip.